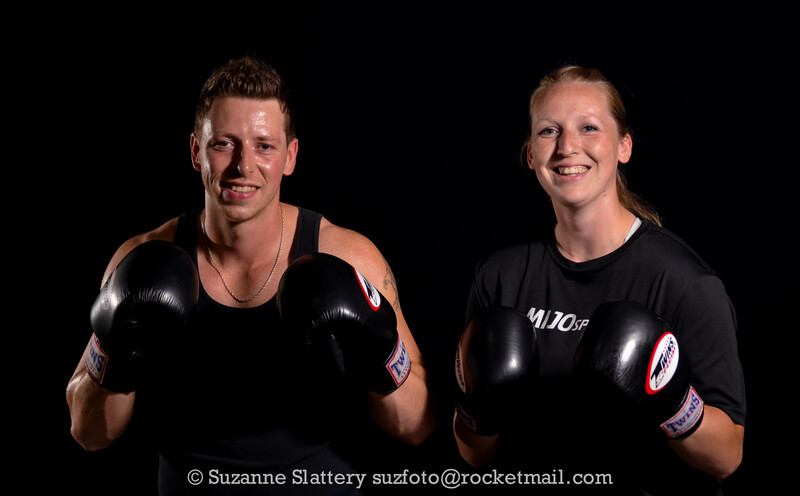 MIJO Sport is owned and operated by brother & sister team Jonathan and Michelle Carpenter. MIJO, a combination of their two first names, represents a blending of their philosophies, training principles and joy for fitness. 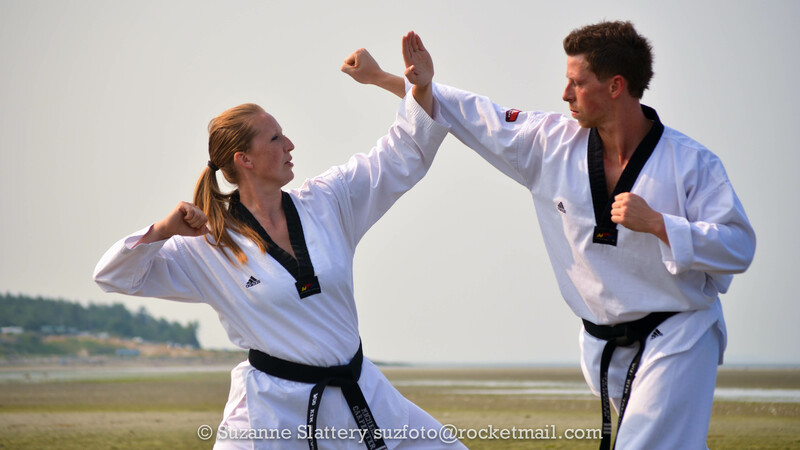 Having started their fitness journey as owners of the Woo Kim Comox Taekwondo School in 1993, Michelle and Jonathan continued to grow and expand their expertise to include personal training, small group fitness, fitness education, sport specific training and much more. After 13 years of competing internationally in women’s middleweight WTF Taekwondo, Michelle completed her BSc at the University of Victoria and settled in Victoria BC. Jonathan stayed in the Comox Valley expanding the MIJO Sport programs there to include over 200 MIJO Sport athletes. In September 2012, Jonathan moved to Victoria, BC to expand the MIJO Sport offerings there. Currently MIJO Sport has programming in The City of Victoria, Oak Bay, Esquimalt, Colwood, Langford and Sooke and offers a wide range of fitness education offerings through Fitness Conferences and workshops. 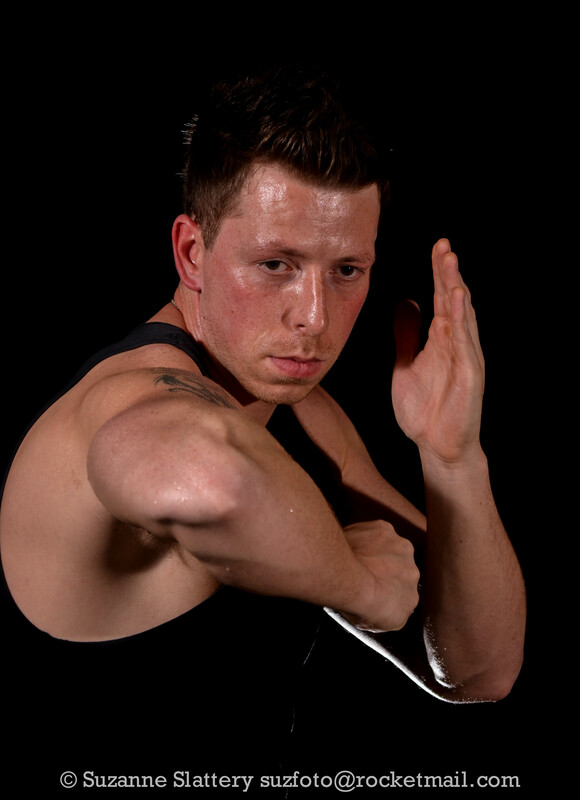 We specialize in one-on one personal training, Sport Combat training, sport specific training, small group training, martial arts training, bootcamp training, martial arts cross-training, POPAT/PARE preparation, and fitness education. 15+ years of experience in the fitness industry has allowed us to formulate unique and exciting methods to help you reach your fitness goals and beyond.